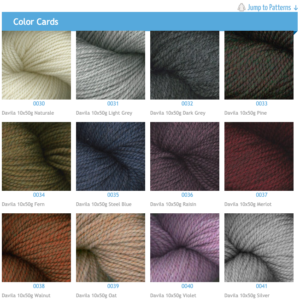 This yarn has it all- soft, gorgeous colors, and great stitch definition. 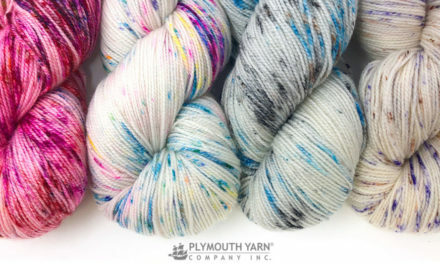 100% extra fine merino in a distinctive beaded pearl twist. 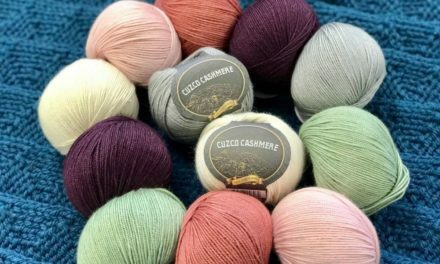 The palette consists of 12 subtle colors reminiscent of a walk in the vineyard. 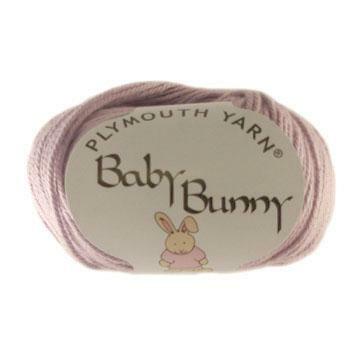 We have gotten very positive feedback from our makers on this yarn. 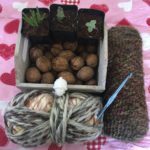 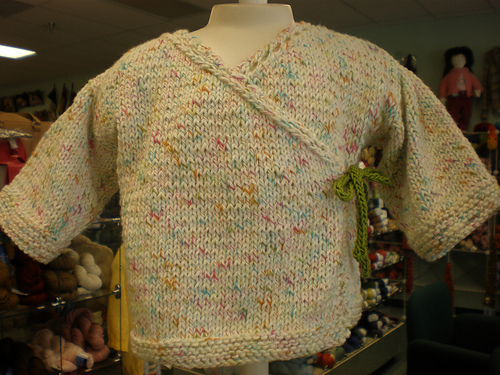 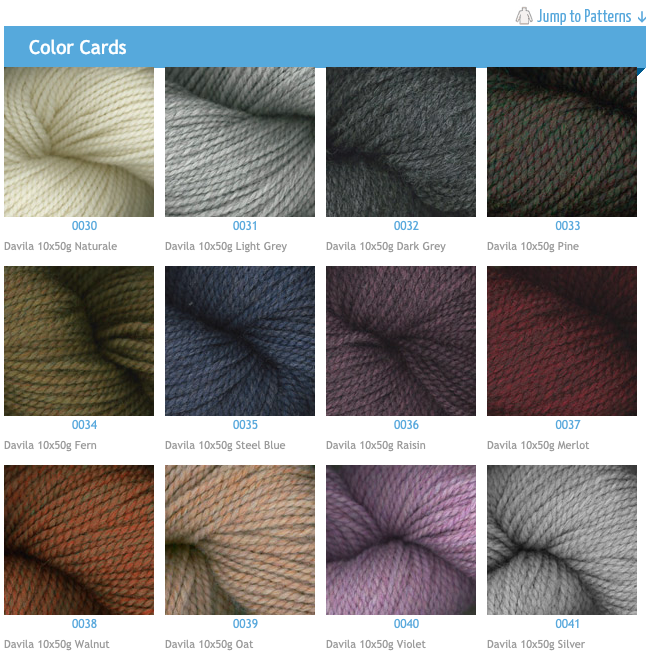 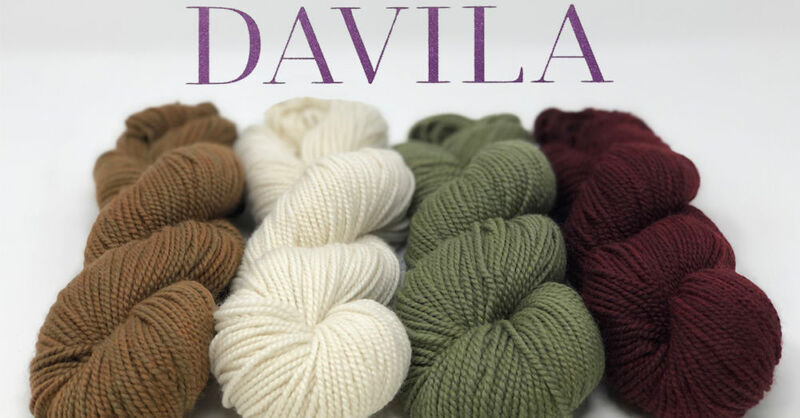 You can check out a few projects on Ravelry by makers using Davila for projects.